Applegate has launched new ranges of sliced and grated cheese as it aims to raise standards in cheese sourcing and production. The products are made with a traceable milk pool sourced from pasture-raised cows on independent farms in the US Midwest. Six new sliced varieties – medium cheddar, provolone, American-style colby, Muenster, pepper jack, and mozzarella – will be brought to the US market this April, with the addition of Swiss slated for 2019. The three new shredded cheese offerings are Italian blend, medium cheddar, and Mexican blend. 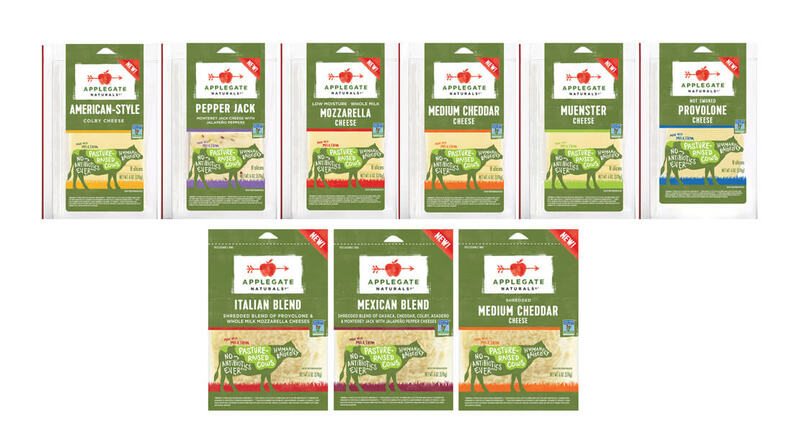 Applegate vice president of marketing Nicole Glenn said: “Our mission has been rooted in the idea that food can transform people’s lives – from the farmer who grows it to the person who eats it – and this new cheese line exemplifies that idea.